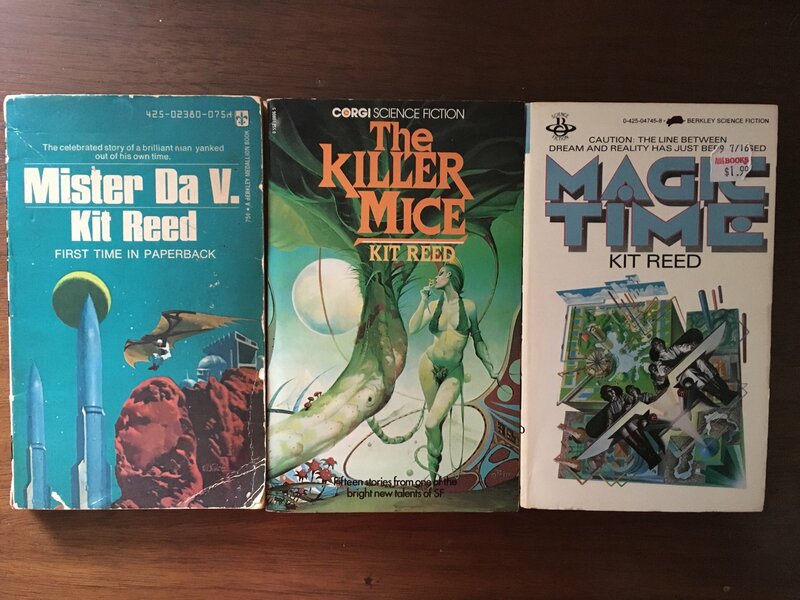 Today I learned on twitter that Kit Reed (1932-2017), one of my favorite SF authors, passed away back in September. Although I only had infrequent conversations with her via twitter, her charm and intelligence always showed through. Her most recent novels included Where (2015) and Mormama (2017) for Tor. 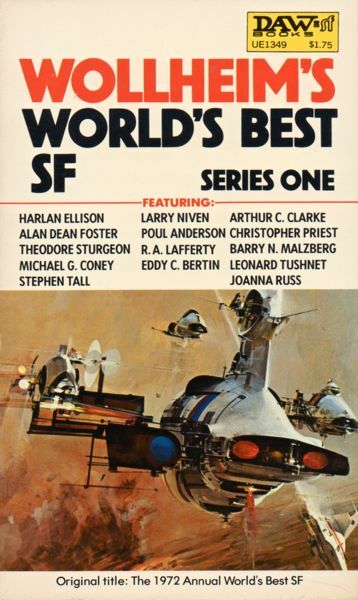 I, of course, know her best for her 50s-70s short fiction and Armed Camps (1969), her single SF novel published before the 1980s. 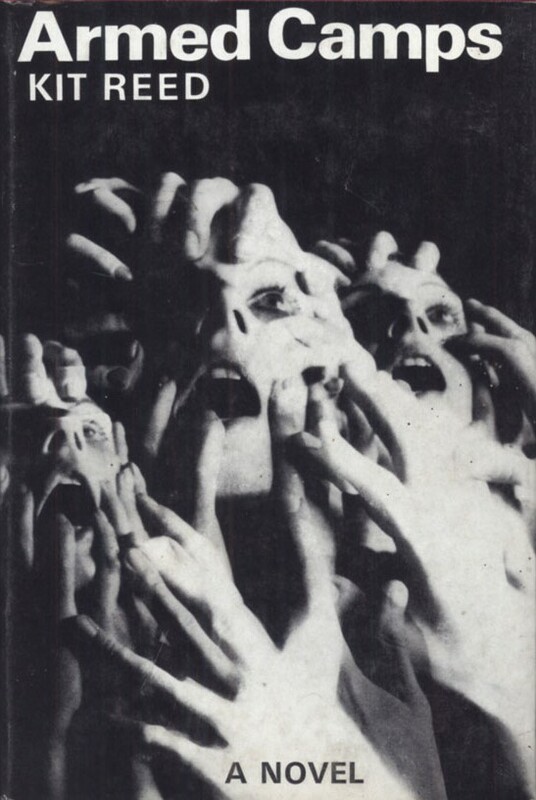 I first encountered her work in her delightful collection Mister Da V. and Other Stories (1967). 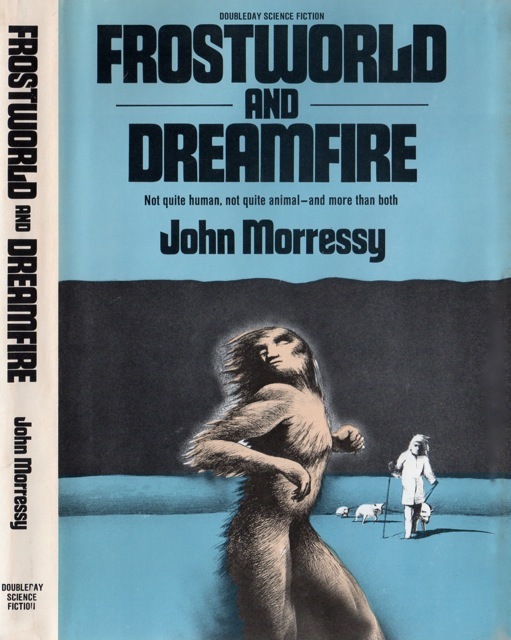 I described her first published SF story, “To Be Taken in a Strange Country” (variant title: “Wait”) (1958), as a disturbing fable of “the coercive powers of small town life […].” The most compelling story in the collection, and perhaps the best piece of Reed’s fiction I’ve encountered so far, is “At Central” (1967)–a tale of overpopulation and media saturation…. what you see on the TV can be purchased and delivered to you immediately with a click of the finger! Her stories often satirized consumerism, war, and societal perceptions/conceptions of women. 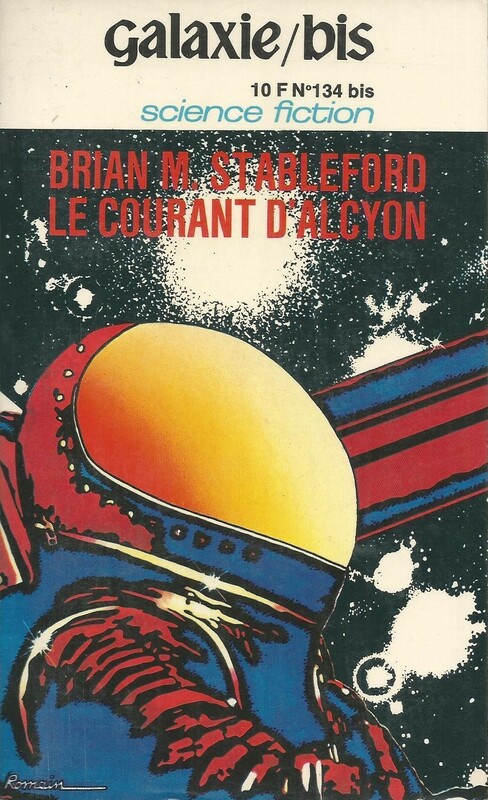 And do not miss SF novels….. A quote from my review of Armed Camps (1969): “Kit Reed’s first SF novel […] is all about characters constructing narratives and conjuring visions in order to keep the aphotic tides of societal disintegration at bay.” Highly recommended! 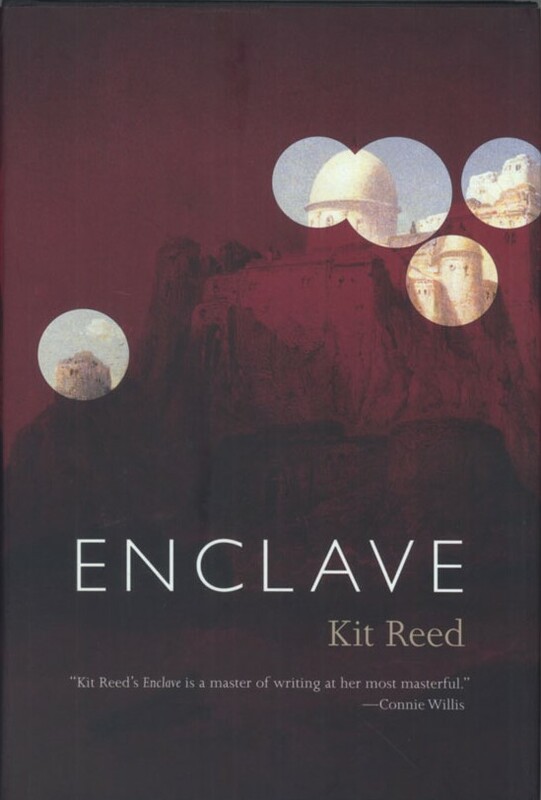 I will miss Kit Reed and her powerful visions. For more on her life and fictions read her obituary in the New York Times and in Locus Magazine. 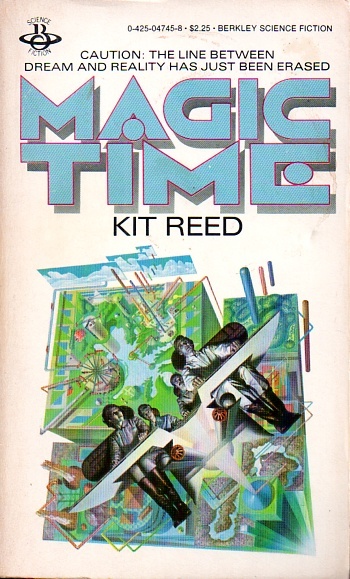 If you have any favorite Kit Reed related novels/stories/memories/tangents/ thoughts/ruminations/reflections I’d love to know in the comments! 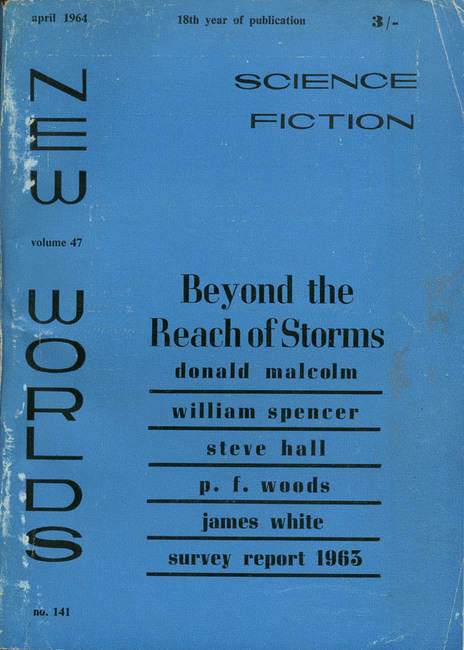 Short story: “Sisohpromatem” (1967) in The Best SF Stories from New Worlds 2 (1968), ed. Michael Moorcock. If one goes to https://www.amazon.com/Night-Children-Kit-Reed/dp/0765360160/ref=sr_1_1?s=movies-tv&ie=UTF8&qid=1527399062&sr=8-1&keywords=9780765360168 you can see my review of The Night Children. I thought it a rather sloppy effort in desperate need of a sequel. I also read, way back when, the minor horror novel Blood Fever which she wrote as Shelly Hyde. 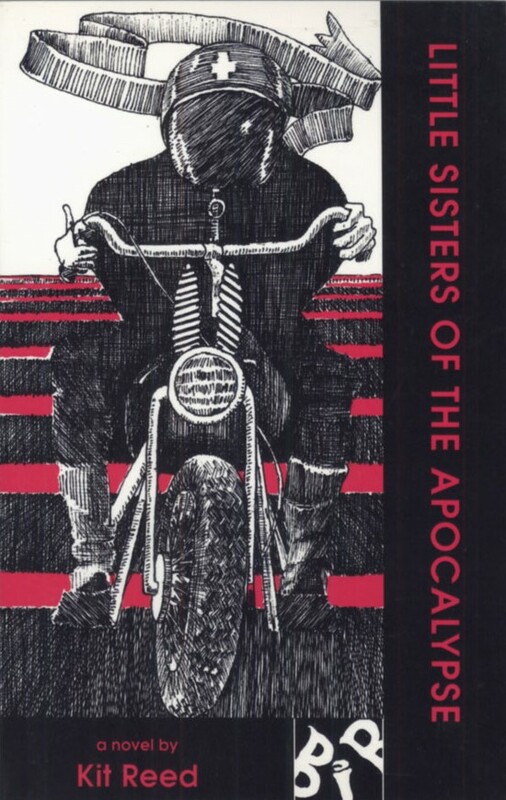 It was one of a myriad of stories that came out where the world was ended by diseased women. I understand she wrote suspense novels as Kit Craig, Craig being her middle name. 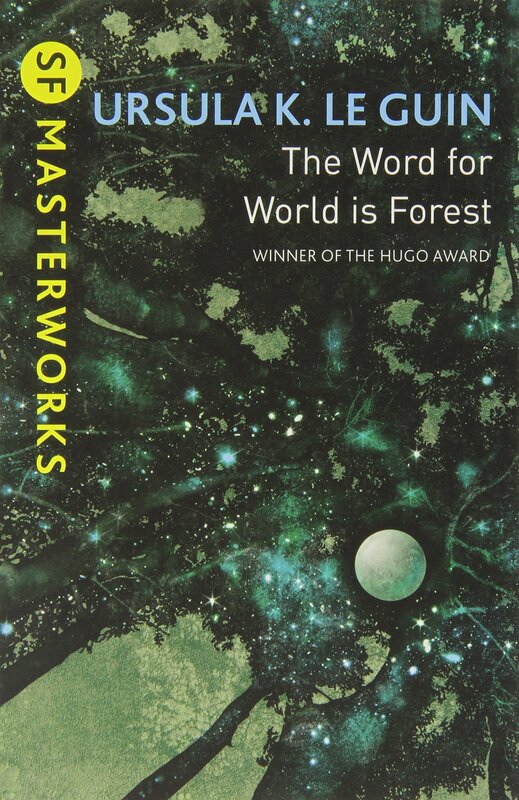 On the other hand I am in awe of her short fiction, reading them since the sixties when i would read them in anthologies like the Orbit books, and later as she became a mainstay in the pages of F&SF. I never missed an opportunity to read one of her stories when I could find it. Enough can’t be said of her becoming part of a movement of young female writers to enter the sf field of the late fifties and early sixties. 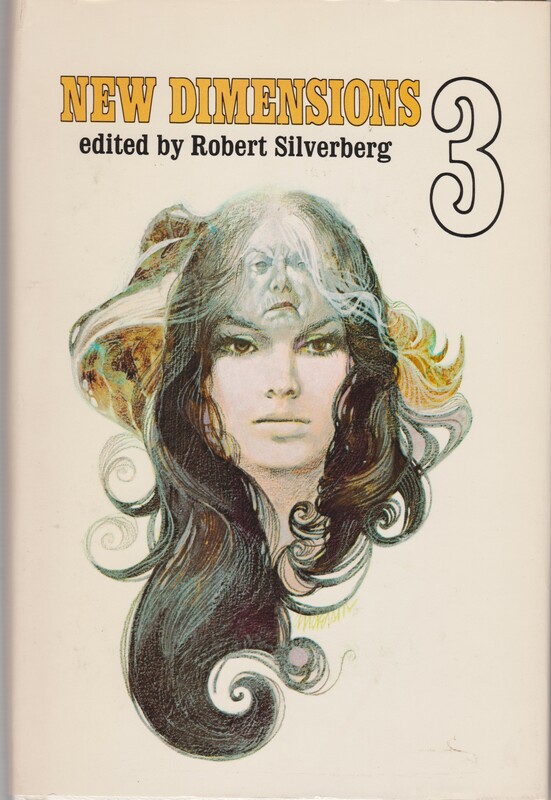 She joined the ranks of women and troublemakers like Kate Wilhelm, Ursula K. LeGuin, Joanna Russ, Sydney J. 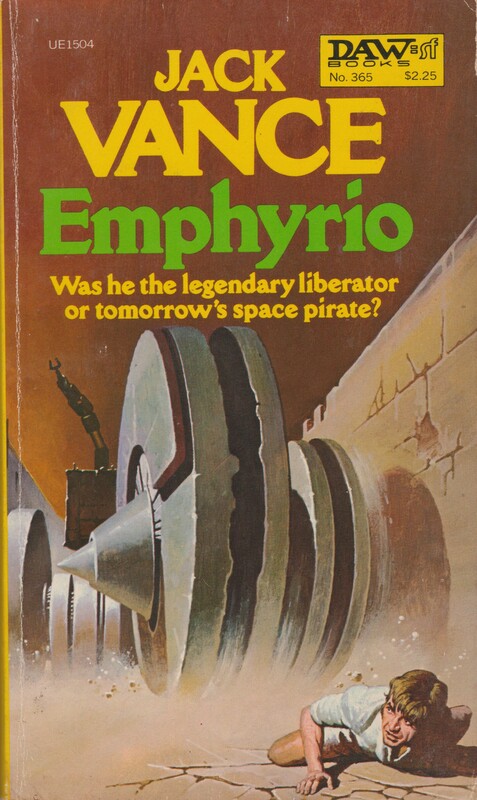 Van Scyoc, Virginia Kidd, Hilary Bailey, and Carol Emshwiller. Not to mention editor Cele Goldsmith. Later writers like Vonda McIntyre, Joan Vinge, Lisa Tuttle, Chelsea Quinn Yarbo were able to more taken serious because these earlier writers helped to make women writers taken more seriously. 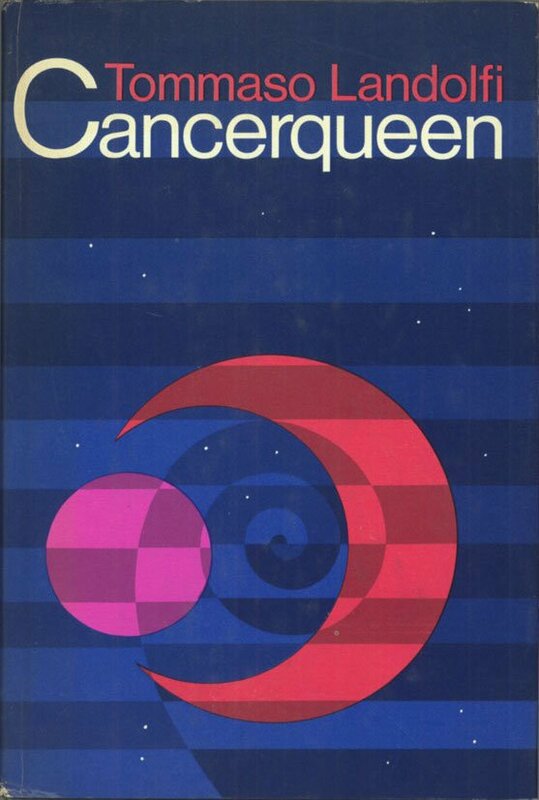 Again, her short fiction was always worth tracking down and reading. 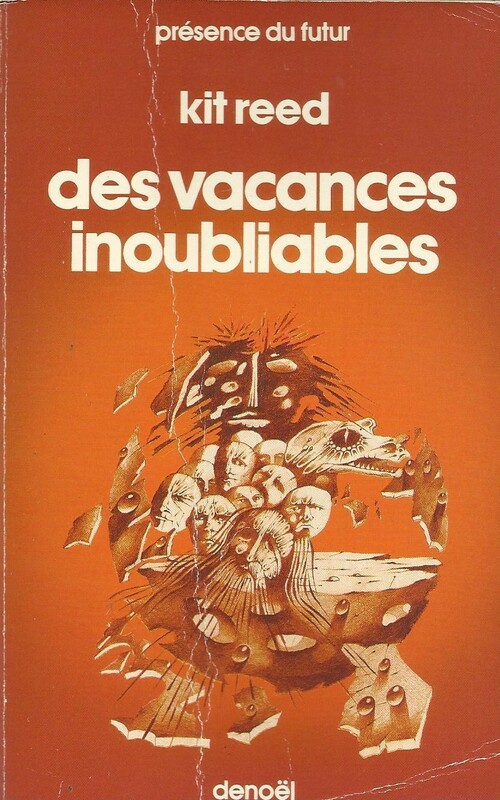 Unless one has already been done, and I missed it, it is time for a huge career retrospective of her work to be published. RIP. The collection The Story Until Now: A Great Big Book of Stories (2013) is a selection of stories from across her career — sort of a retrospective, in a way. Although she continued to publish short fic until her death. Well, thanks. Now I know where my lunch money this month is going. 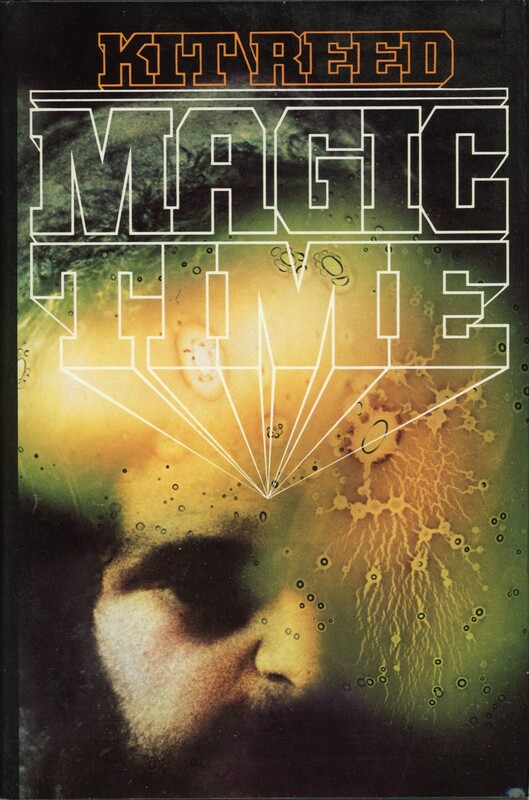 Looking it up on Amazon, it also has a very good introduction by Gene Wolfe. 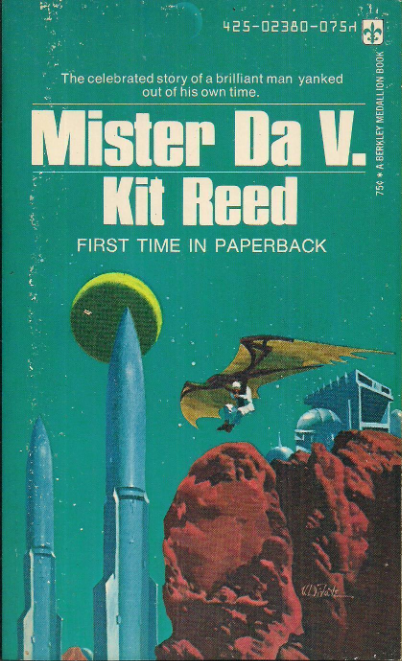 Like you Mister Da V. was a gateway drug to her fiction, as was her stuff in Orbit (available in most libraries). 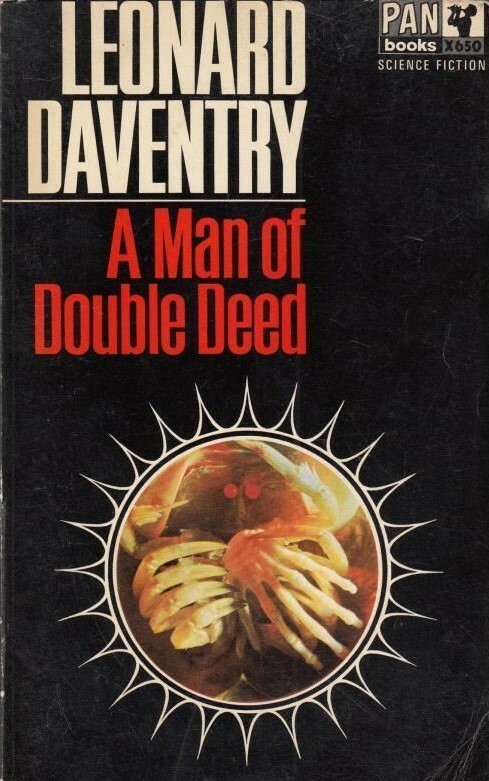 I miss the easily available paperback. 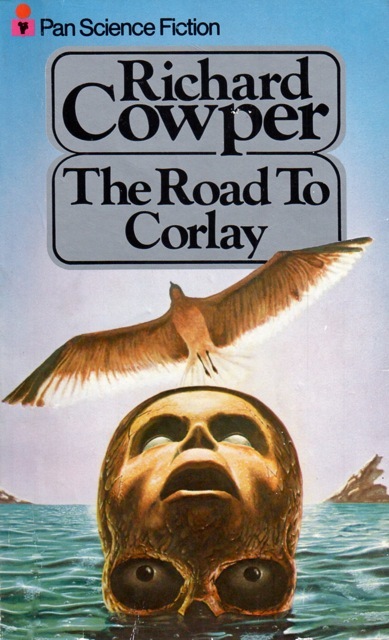 So many good authors, as well as bad, just aren’t getting the exposure they need now. 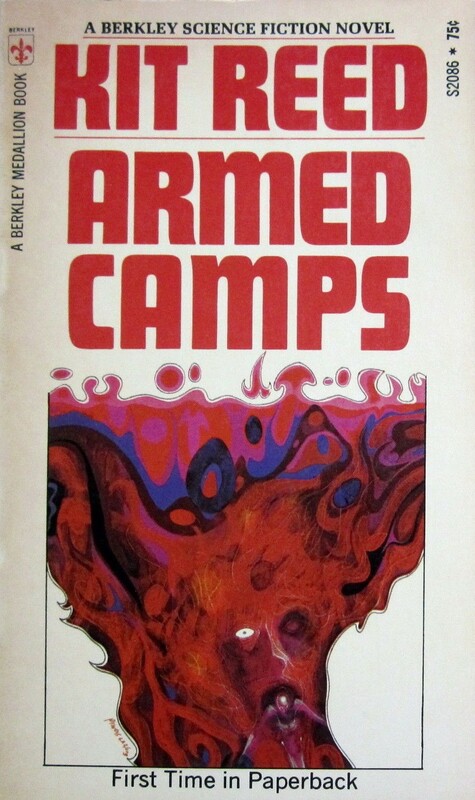 I know you seem to prefer her short fiction (and it definitely seems to be more regularly brilliant) to her novels, but check out Armed Camps (1969) — and my review of course! 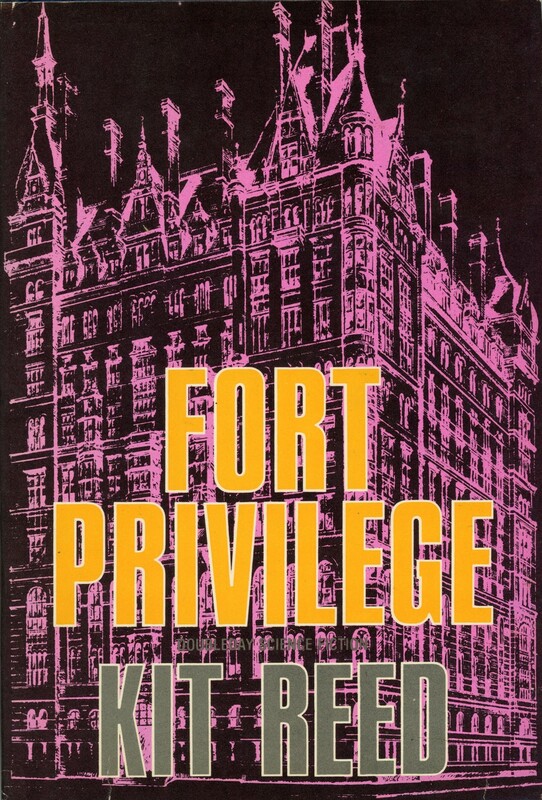 In my view, one of the better anti-war novels of the late 60s and early 70s. I haven’t read much by her – just a couple of short stories. Which ones? (recent? 60s? 70s? 80s? 90s? 2000s?) What did you think? Ooh, well ‘Cynosure’ certainly sticks in my memory (60s?). 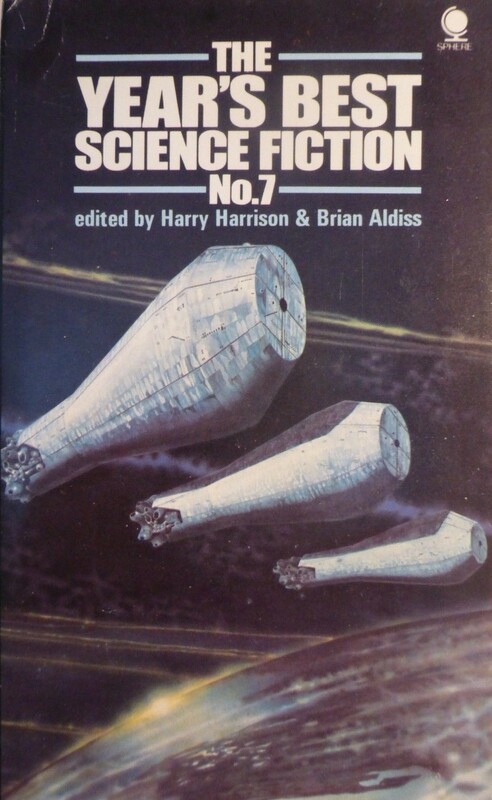 I think I have read at least another one or two in anthologies more recently, but I’m rubbish at putting stories to writers. I will check her out properly. Yeah, “Cynosure” is definitely 60s (1964). I’ve not read it but have The Killer Mice (1976) collection it appeared in.